The LeafTree™system was developed to reduce, and in some cases eliminate, the costs related to tethering plants. But our innovative design is creating a revolution because it does so much more! Tethering with the LeafTree™ also encourages optimum budding — horizontally and vertically. Yes! You can reduce labor costs, increase the number of bud sites and eliminate exposure to a number of microbial threats. 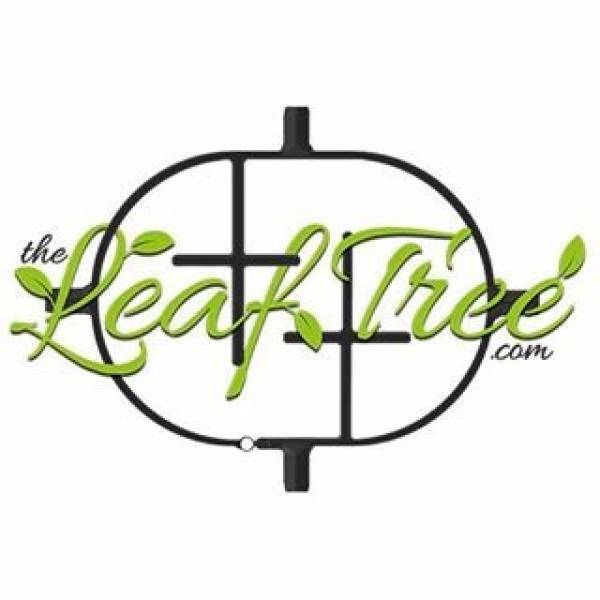 LeafTree™ was designed by growers for growers. We get it. You want higher yields in less time. You want to optimize quality and reduce costs. That is why LeafTree™ is revolutionary! Great for Your Favorite (Legal) Cannabis Enthusiast ! !